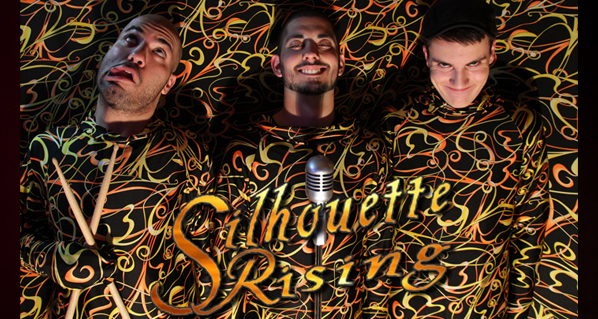 The HIP Video team love Boston electro-pop rockers Silhouette Rising. So we were particularly saddened to hear that lead singer, Cameron Liberatore, was recently involved in a car accident that has since left him in a coma. We’re sending him positive thoughts and are very hopeful that he will fight his way back to health. 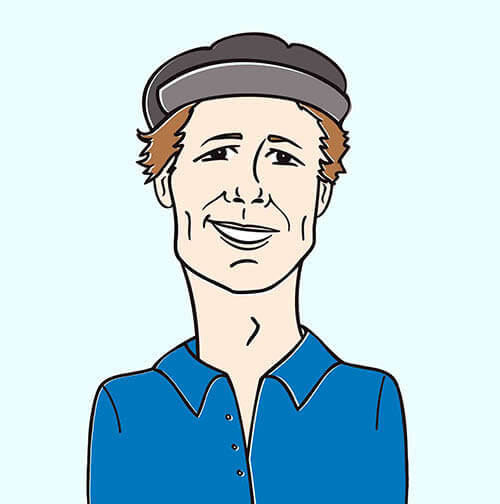 In the meantime his bandmates have put together a special tribute release this holiday season that features songs with Jonny Craig, Nick Santino, and Howi Spangler of Ballyhoo. It’s a brilliant compilation of songs and the money raised will be going towards Cam’s medical expenses. So far, friends and family have raised over $30,000. We’re hoping for a lot more.